1. 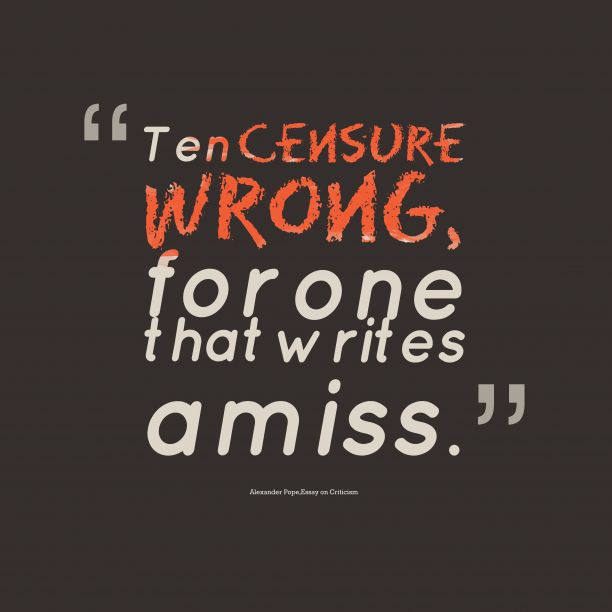 Ten censure wrong, for one that writes amiss. 2. 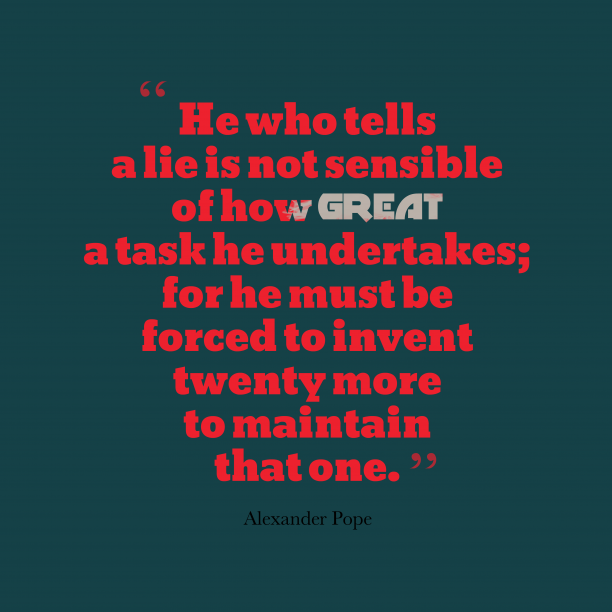 Alexander Pope quote about learn. 4. 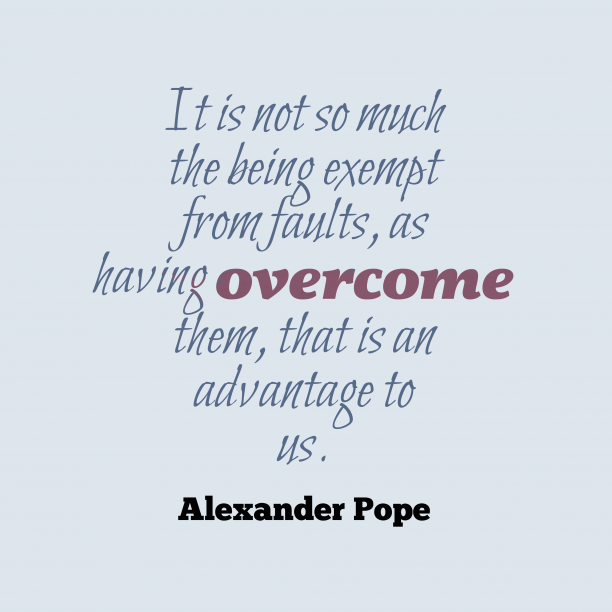 Alexander Pope quote about faults. "Some people will never learn anything, for this reason, because they understand everything too soon. " "Honor and shame from no condition rise. Act well your part: there all the honor lies. " "What will a child learn sooner than a song? " "And all who told it added something new, And all who heard it made enlargements too. " "Be thou the first true merit to befriend, his praise is lost who stays till all commend. " "Envy will merit, as its shade, pursue, But, like the shadow, proves the substance true. " "Fools rush in where angels fear to tread. " "Thus let me live, unseen, unknown; thus unlamented let me die; steal from the world, and not a stone tell where I lie. " 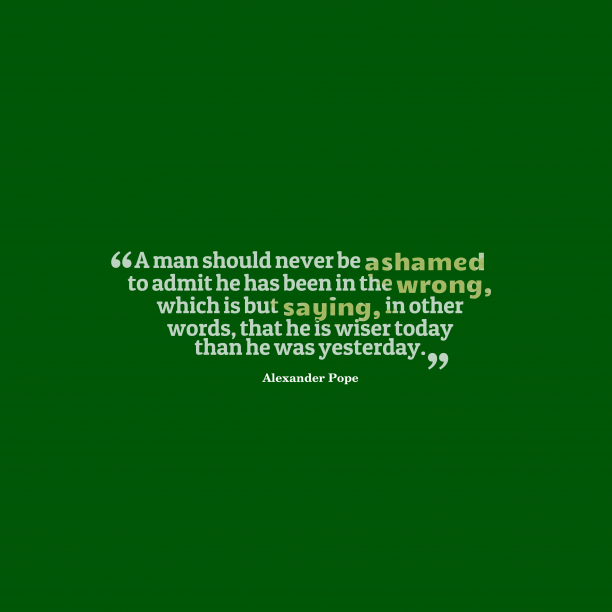 "Fools admire, but men of sense approve. " "Amusement is the happiness of those who cannot think. " "A family is but too often a commonwealth of malignants. " "Be not the first by whom the new are tried, Nor yet the last to lay the old aside. "